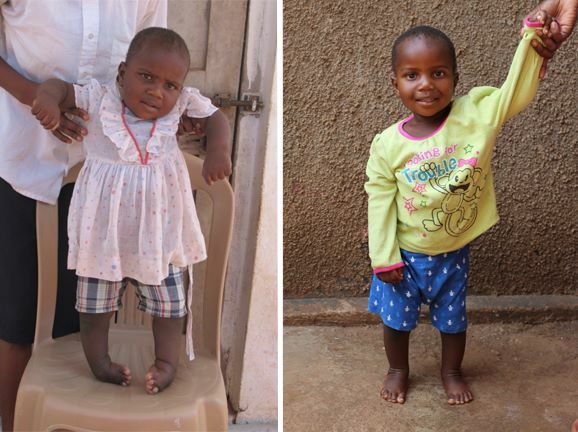 How a Rotary Club in Cambridge, Ontario is helping children in Jinja, Uganda. The Rotary Club of Cambridge Sunrise is proud to continue supporting One 4 Another International, in their ongoing work helping children in Uganda. As the focus of the club's International Projects this year, Rotary Cambridge Sunrise made a donation of $4000 to assist the program with their inspiring work. 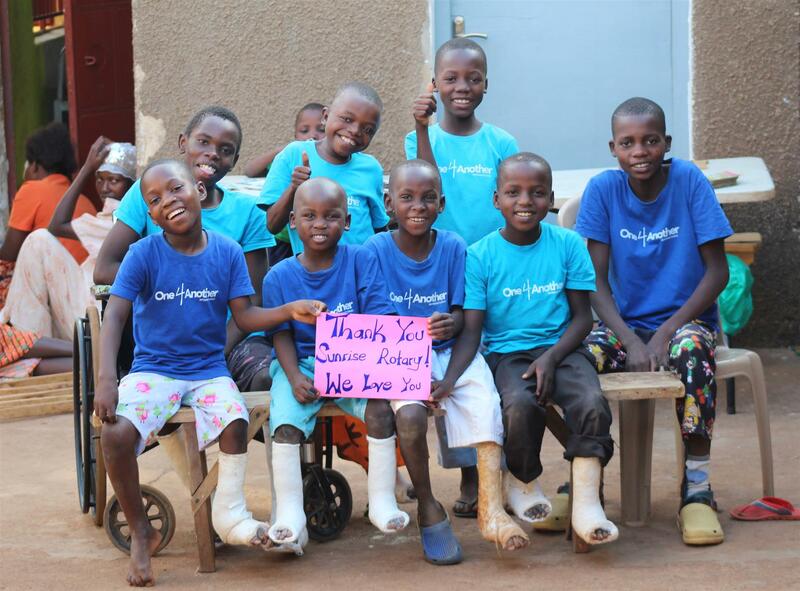 One 4 Another is a Cambridge-based charitable organization that facilitates surgeries in Uganda for children whose families cannot afford the cost of hospital visits, physiotherapy, crutches and all that is encompassed in the procedures they so desperately need.